Jumeirah Restaurant Week has announced it’s returning for another week-long foodie fiesta from Sunday September, 23 to Saturday September, 29. 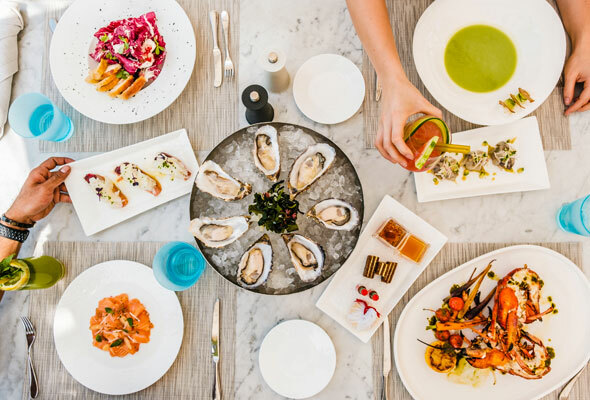 This time around, it will have 24 restaurants across the Jumeirah hotels in both Dubai and Abu Dhabi and Madinat Jumeirah taking part, offering signature set menus and buffets for a fraction of the usual price of their menus. There are three categories, priced at Dhs150, Dhs250 or Dhs350, which cover a variety of cuisines from Spanish and seafood to Asian and American. You can treat your tastebuds to a different cuisine each day in the Dhs150 category, with sixteen options to choose from. 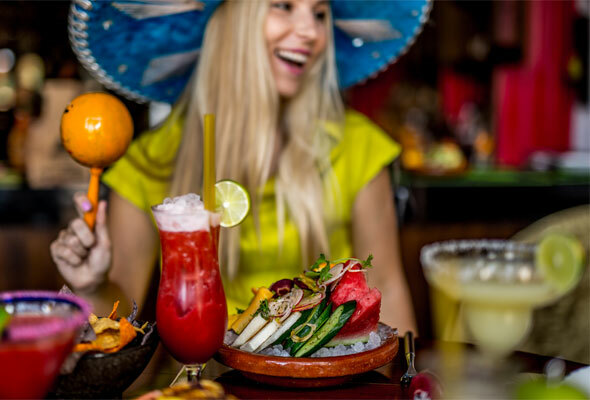 Highlights include a set menu at waterfront Mexican spot Tortuga, or dine on some of the city’s top Dim Sum at Madinat Jumeirah’s Zheng He’s. Across the city, an Italian menu will be available at Alta Badia in Jumeirah Emirates Towers, that comes complete with 50th floor views. In the Dhs250 category, you’ll find some slightly more upscale options. 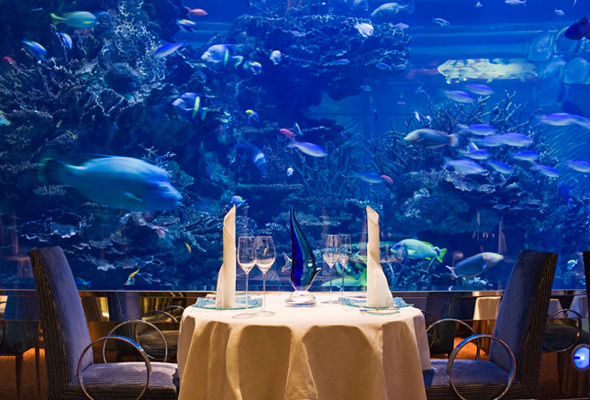 In the grounds of Jumeirah Al Naseem if seafood spot Rockfish, which we’d definitely add to your foodie bucket list. Elsewhere, a dinner at The Rib Room in Jumeirah Emirates Towers, set menu at The Hide and even a dinner at the Burj Al Arab’s Scape restaurant or Al Iwan buffet will set you back just Dhs250. At the highest end of the scale you’ll find two of the jewels in Jumeirah’s foodie crown. French fine dining spot Al Muntaha and Al Mahara by celebrated chef Nathan Outlaw will both be serving up menus for Dhs350 at the Burj Al Arab. For the first time, there will also be a Dhs350 beach pass to Summersalt beach club (normally Dhs595), which will include a Dhs150 food and drink credit.